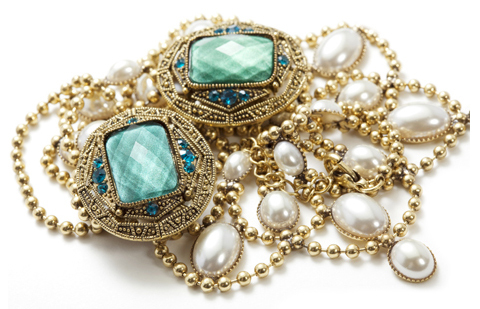 With over 184 years in the jewelry business, Cornwell Jewelers understands vintage jewelry. Something from our rich selection of estate jewelry with old-world craftsmanship and a touch of history may be just what you want. Come see our selection of vintage rings, bracelets, necklaces and other pre-owned timepieces, including Rolex and other gold watches. If you have a piece you want to sell, bring it in and let us make an offer.